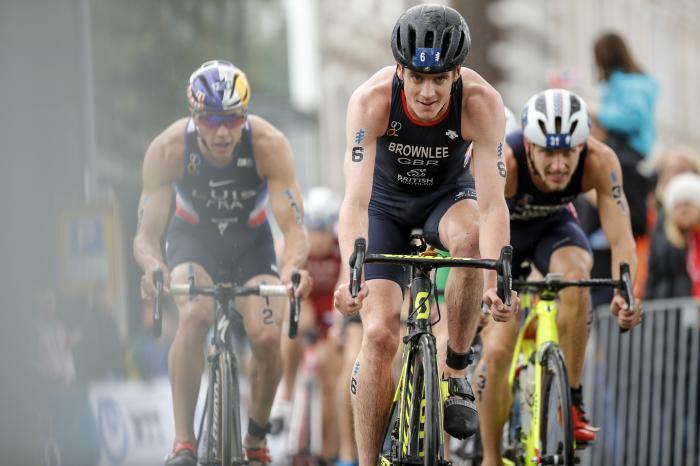 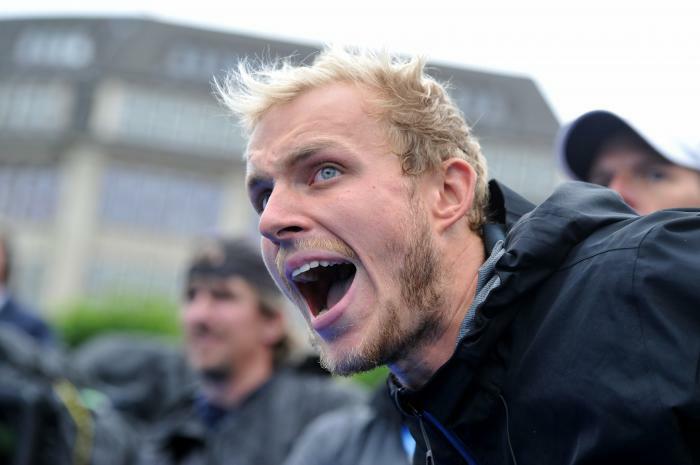 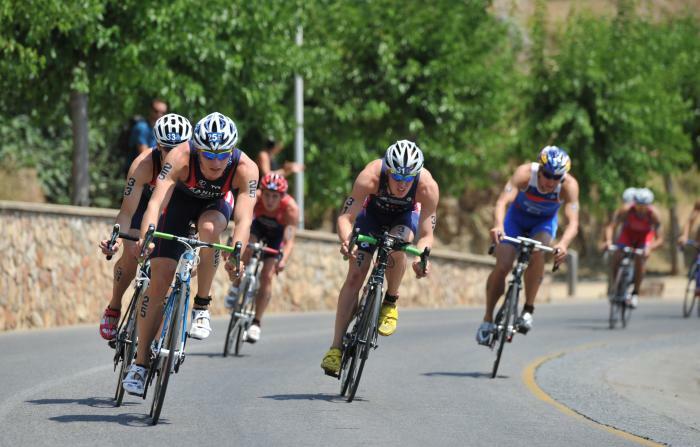 South Africa’s Henri Schoeman secured his first ITU title leading almost the entire race at the 2014 Tongyeong ITU Triathlon World Cup. 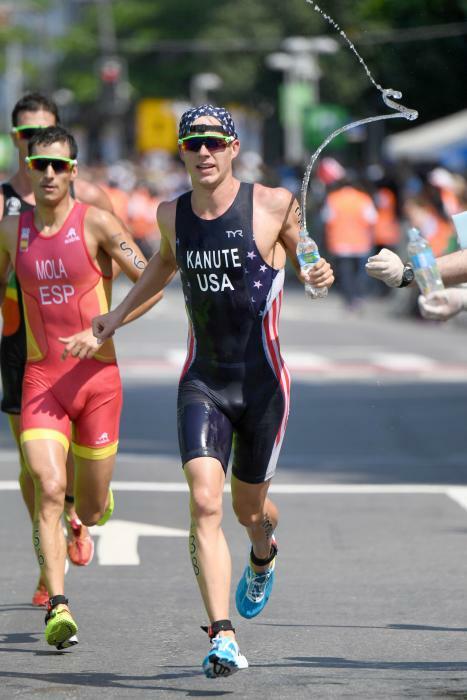 Javier Gomez (ESP) claimed yet another World Triathlon Series win with a supreme performance in Chicago. 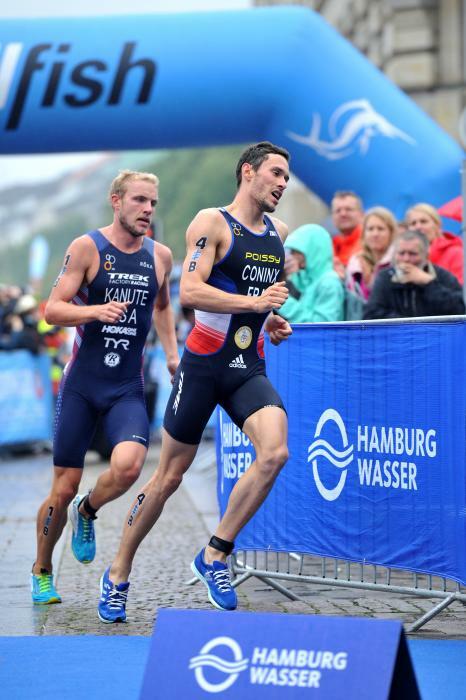 Gomez oozed class from start to finish and now has four wins from five WTS races in 2014. 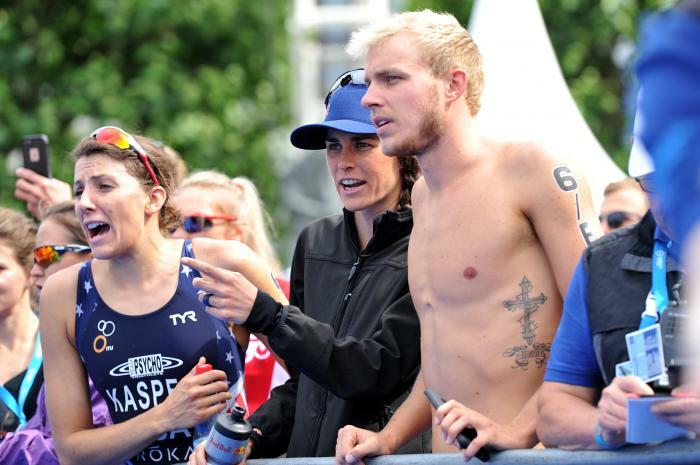 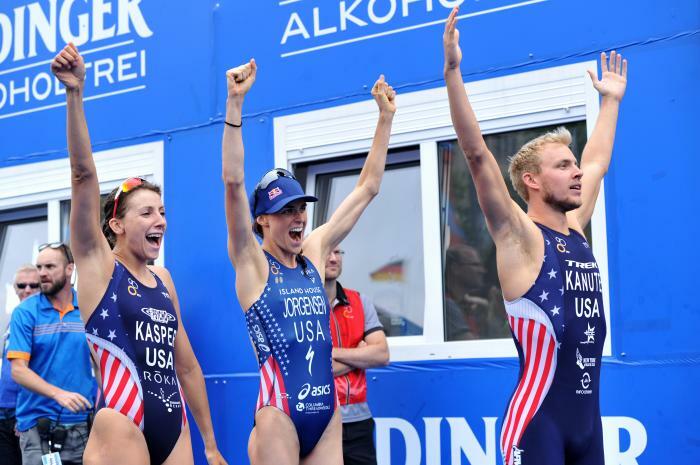 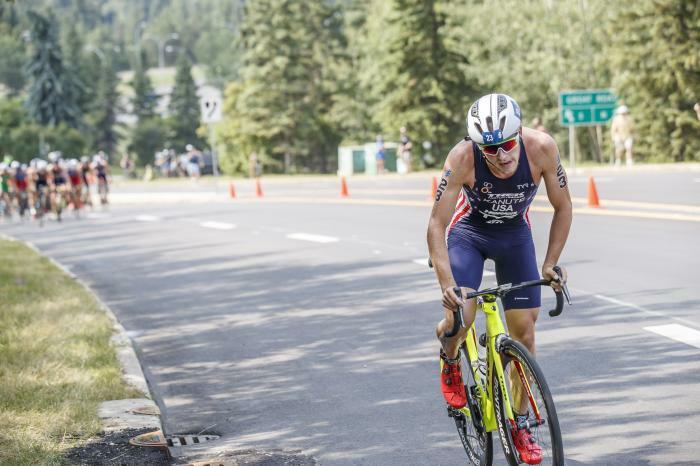 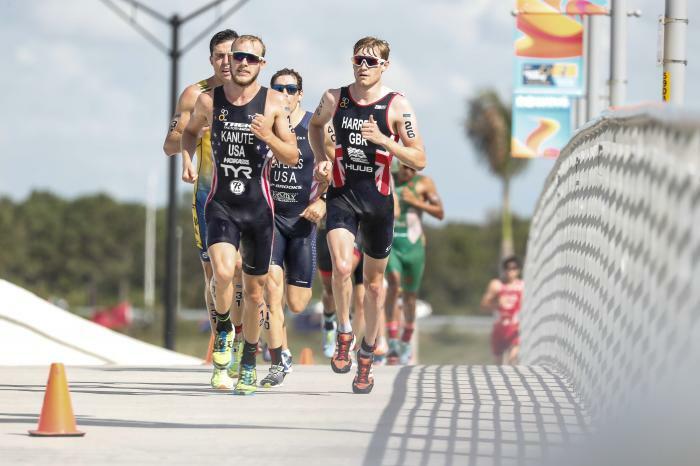 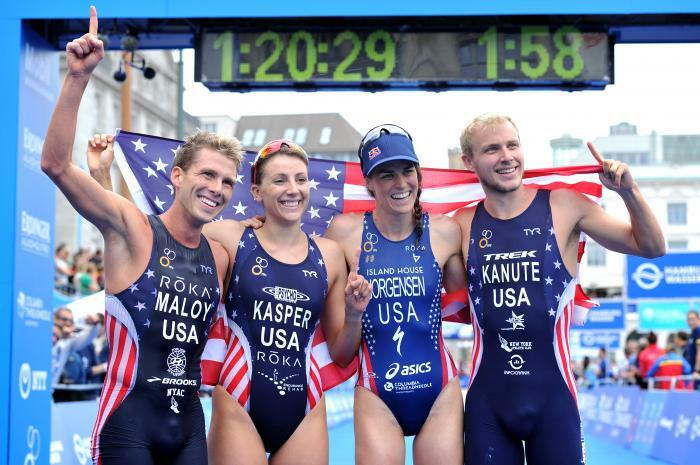 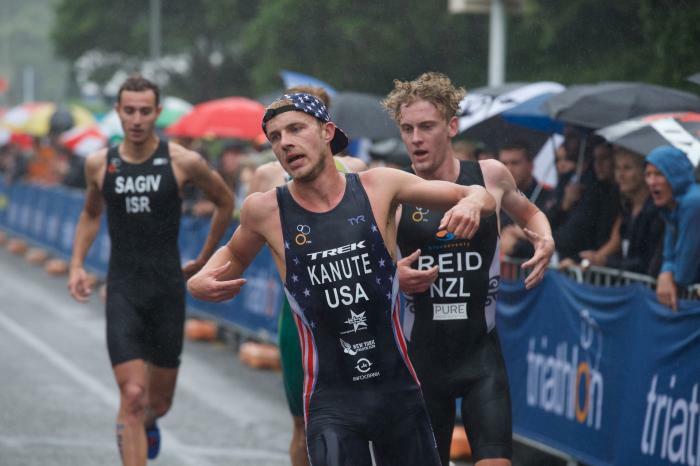 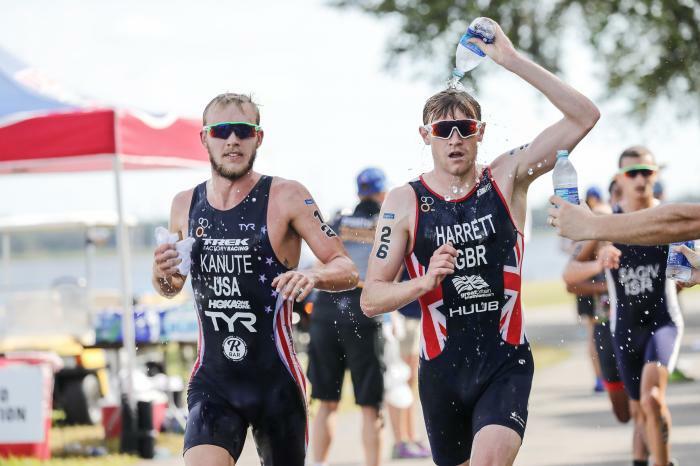 The Under23 men’s and women’s races are laced with the superstars of tomorrow. 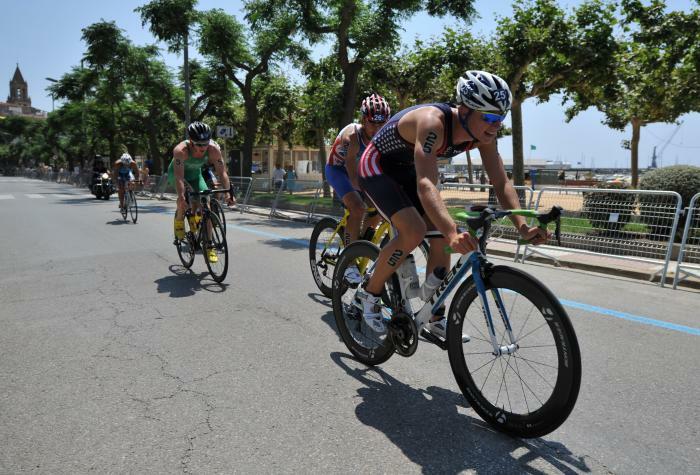 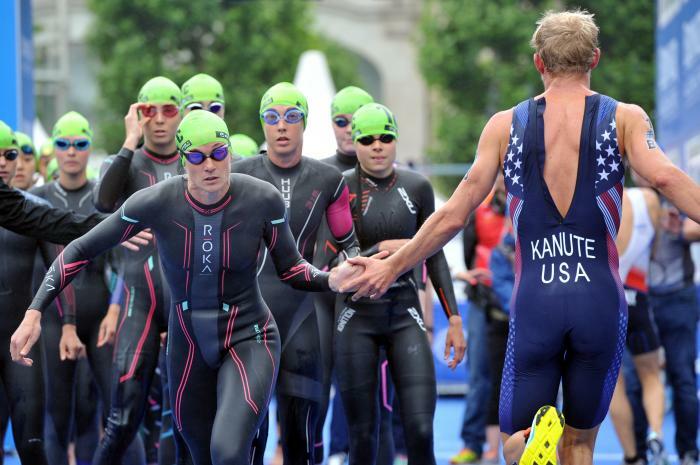 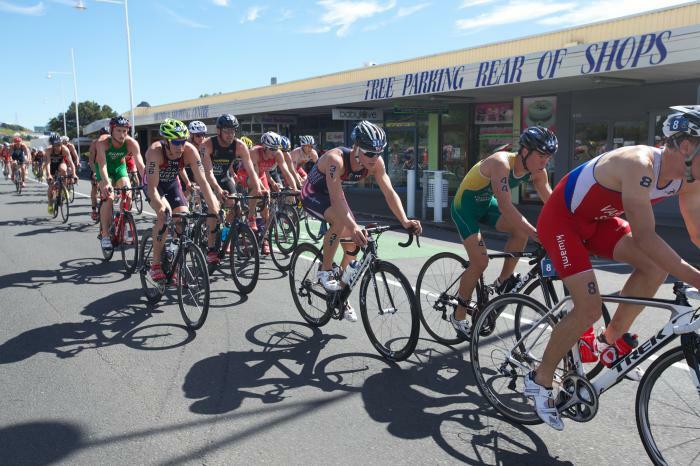 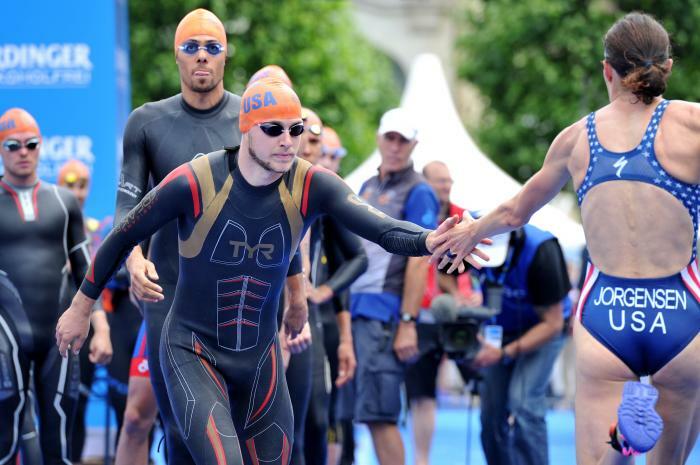 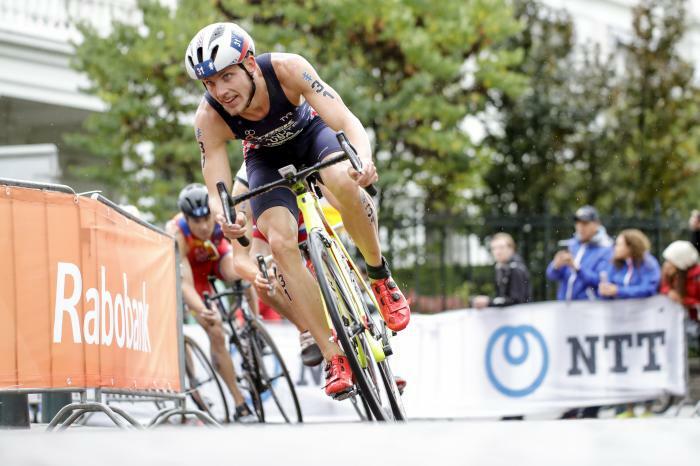 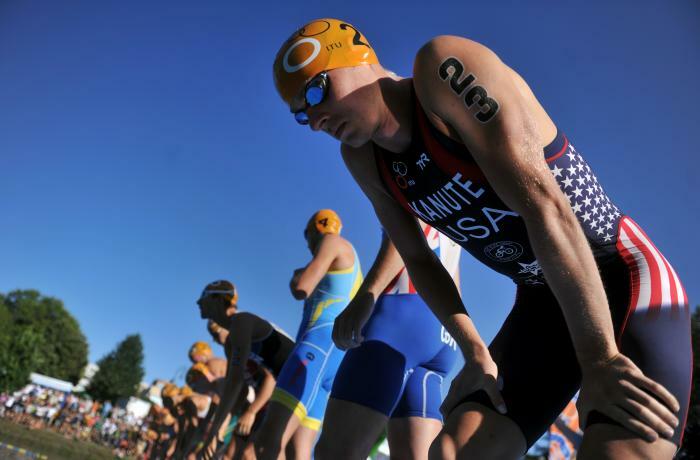 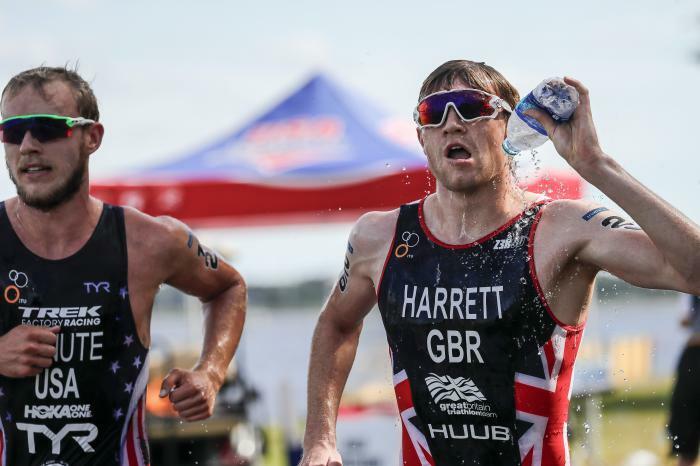 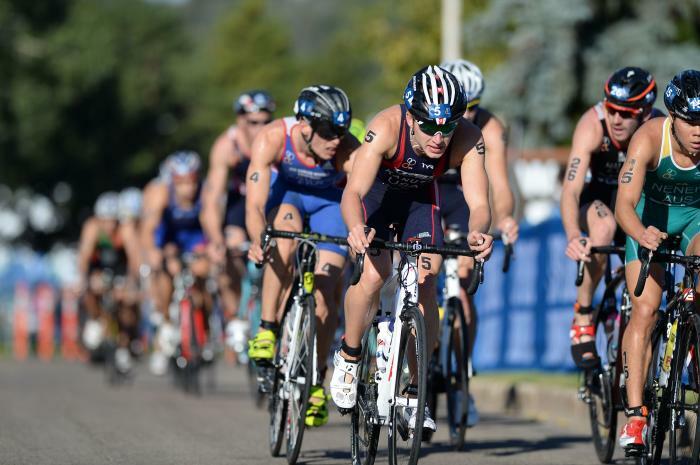 Here we preview the U23 races at the 2013 PruHealth World Triathlon Grand Final London.